THE QUEEN’S SIX – ROYAL VOCAL ENESMBLE! 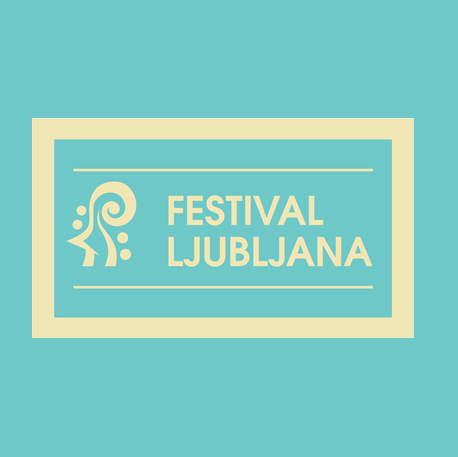 * First time in Slovenia! 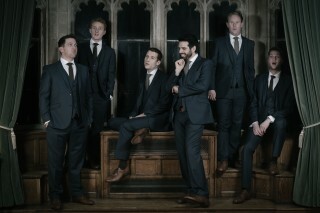 A vocal spectacular featuring six male voices awaits us on 6 February. The Queen’s Six were established in 2008, the 450th anniversary of the accession of Queen Elizabeth I, from whom they take their name. Shortly after the group was formed, they had the privilege of performing for Her Majesty Queen Elizabeth II and Prince Philip, Duke of Edinburgh. 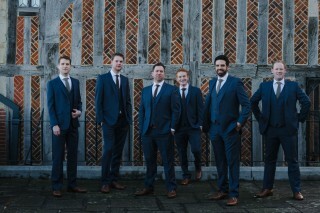 Daniel Brittain, Tim Carleston (counter-tenors), Nick Madden, Dominic Bland (tenors), Andrew Thompson (baritone) and Simon Whiteley (bass) enjoy presenting their unique form of artistic expression to the widest possible circle of listeners. 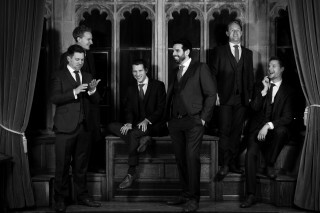 Their repertoire extends far beyond traditional choral singing: from austere early chant, Renaissance polyphony, madrigals and folk songs, to upbeat jazz and pop arrangements. 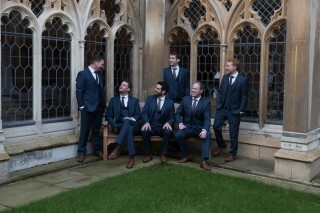 Individually, members of The Queen’s Six appear regularly in prestigious vocal ensembles such as Tenebrae, Polyphony, the BBC Singers, The Cardinall’s Musick, Collegium Vocale Gent, the Gabrieli Consort, EXAUDI, the King’s Consort, the Tallis Scholars and The Sixteen. They greatly enjoy injecting a humorous note into their varied programme, something that makes their performances a unique musical experience. More info about the programme below! Trad. English, arr. R. Bowen: What Shall We Do With the Drunken Sailor?